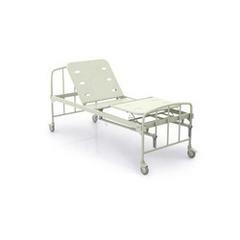 Medical cot and hospital furniture are one of the important facilities in a hospital and patients need to feel comfortable during their stay at home also who are in recovery or completely ill. 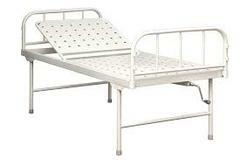 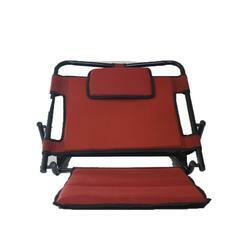 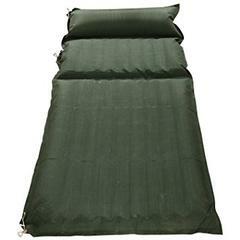 The types of furniture and cots at Health Heal are made with assured quality material and well-designed features. 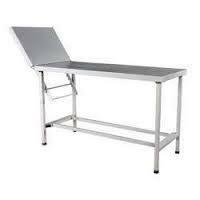 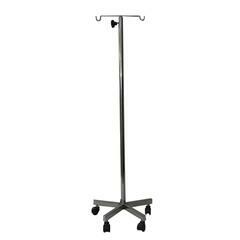 Products such as Medix Water bed, IV drip stand, Medical Examination Table and other furniture are available at a very affordable price.